This item has been downloaded 271 times. 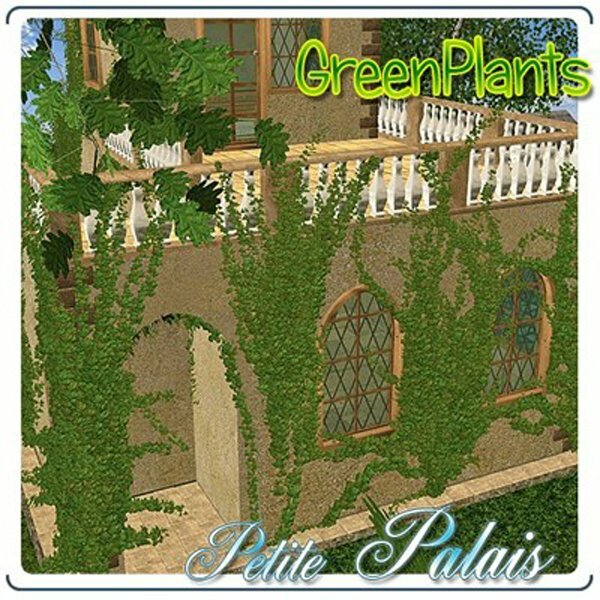 Recommended for use with the Petite Palais (Castle Kit) (for Poser) product. All items include obj, pp2/ png, and full textures. 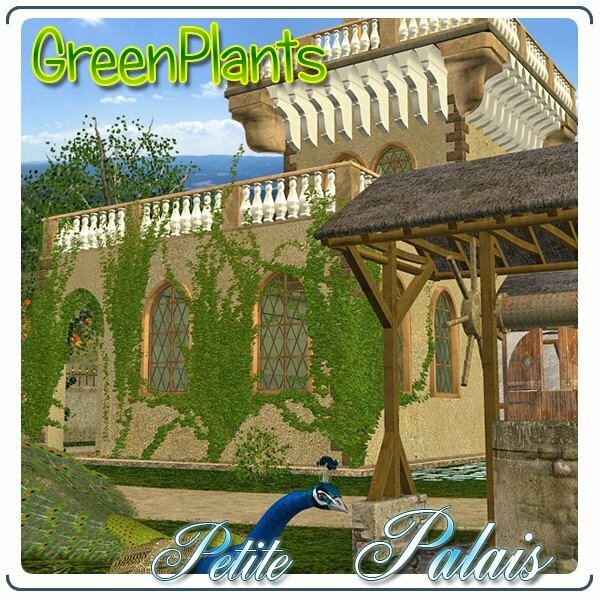 Although these were meant for use with the Petite Palais, that product is not required to use these items.